If you want to skydive Niagara region Skydive Ontario is in the perfect spot! 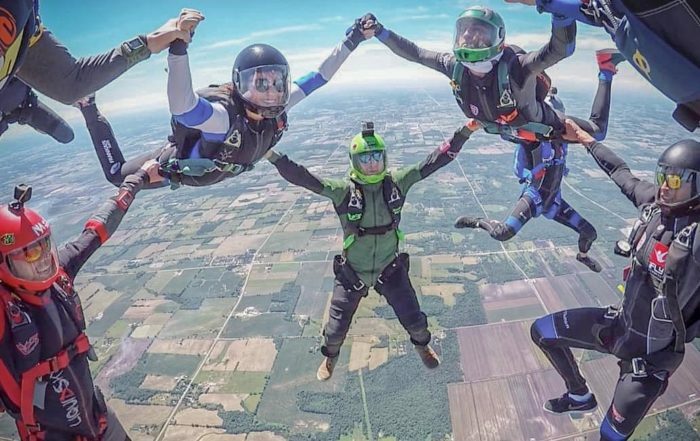 The Skydive Ontario location is southern Ontario’s newest and cleanest airport dedicated solely to skydiving. 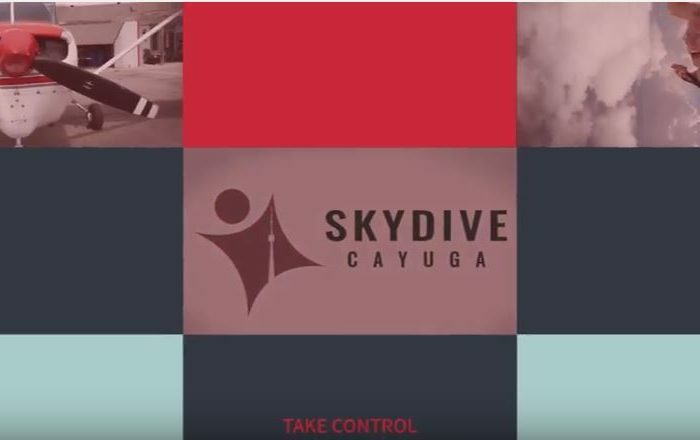 Skydive Ontario is located at the Cayuga East Airport in the Niagara region. It sits on 75 acres of flat grass fields. The area was specifically designed for landing, not only parachutes, but also the airplanes from which we jump. We have views of Lake Erie and Lake Ontario. 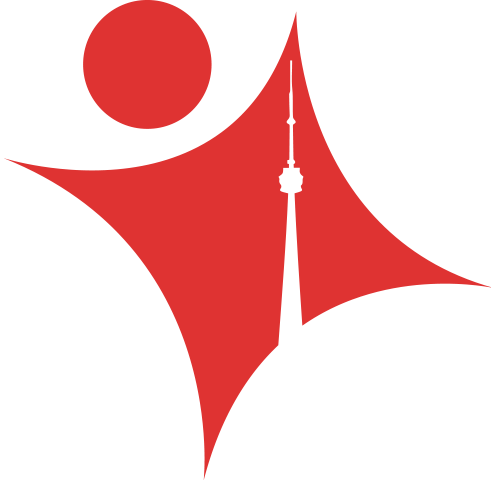 Easily Accessible from the GTA and Southern Ontario. Skydive Ontario is easily accessible to all of the Niagara Region. It is also quite accessible from Hamilton, Guelph, London, and Kitchener Waterloo, Cambridge, and Brampton. 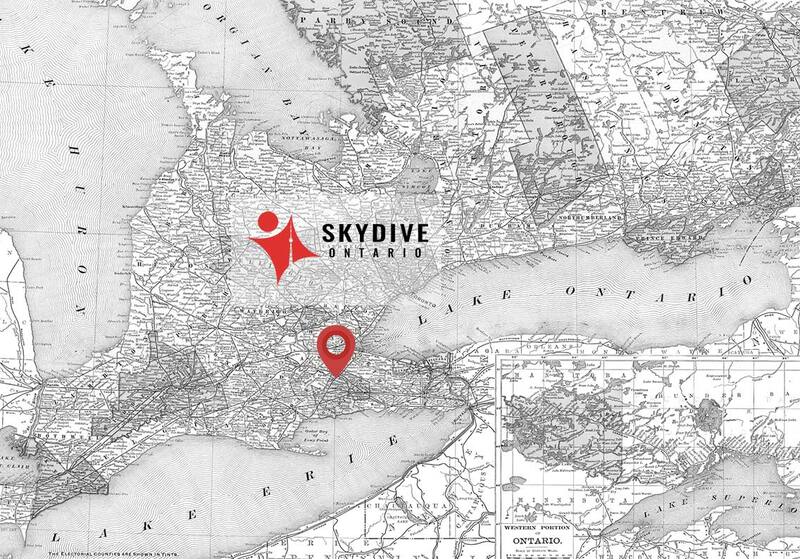 The easiest way to access Skydive Ontario is by using Highway 3, Highway 54, or county road 56. If you want to skydive the Niagara region you should. It is beautiful from above. It’s worth the drive to Skydive Ontario to experience it.